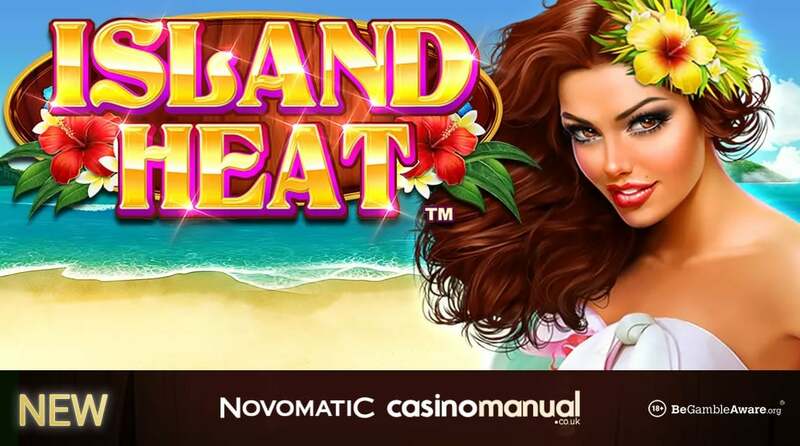 Novomatic has released the Island Heat video slot which takes you a stunning tropical paradise where you can win up to 1,000 times your bet on each spin or free spin. Island Heat is a 5 reel, 30 payline video slot that can be played from as little as 30p a spin on desktop, mobile and tablet devices. Set on an idyllic beach, you will see flowers, pineapples, parrots, dolphins and mysterious beauties on the reels. It comes with a Mega Stacks symbol where 1 symbol is Mega Stacked for bigger potential payouts. This also applies in the Free Games feature where up to 32 free spins can be won. However, the biggest wins will come from the Tiki totem wild symbol as a screen full of them will reward you with 1,000 times your bet. 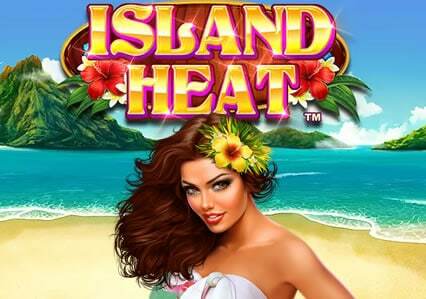 For more details, check out the Island Heat video slot review. Island Heat can be played at Casumo Casino – with more than 1,000 video slots on offer, they also have other new games like ELK Studios’ Hit It Big, Net Entertainment’s Wild Worlds and Quickspin’s Durian Dynamite. More importantly, they have a few exclusive titles. With Master of Atlantis, Grizzly Gold and Journey of the Gods from Blueprint Gaming only at Casumo, I recommend you play Midas Golden Touch from Thunderkick which goes live tomorrow – with a Greek mythology theme, this 5 reel, 15 payline video slot benefits from wild multipliers that can reach 32x. This gets better in the free spins where you’ll also get streak re-spins – there are wins of 10,100 times your bet on each spin/free spin. Register now and begin with 20 no deposit free spins on NetEnt’s Starburst. On your first deposit, you will get a 100% match bonus up to £300 – i.e. deposit £300, get a £300 bonus.